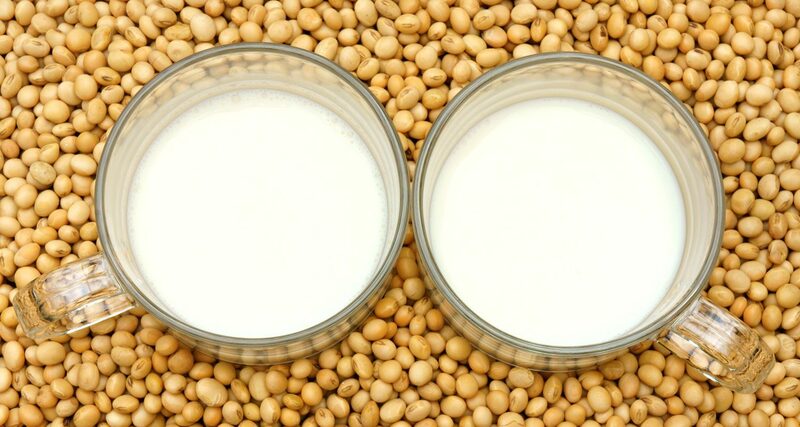 The level of soy intake may be a predictor of the risk of recurrence of breast cancer or dying from breast cancer, according to a new study published in the Journal of the American Medical Association. Researchers looked at data from the Shanghai Breast Cancer Survival Study, which involved 5,042 breast cancer survivors between the ages of 20 and 75. 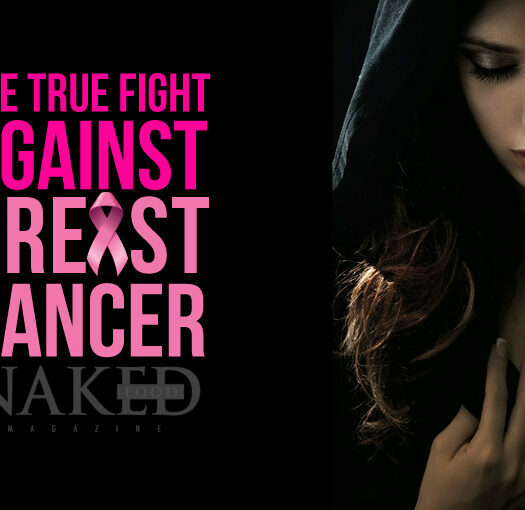 During four years of follow-up, 534 recurrences of breast cancer and 44 deaths were reported in the study population. Soy intake reduced both the risk of recurrence and the risk of mortality, according to the researchers. Women who consumed the most soy protein had a 32% lower risk of recurrence and a 29% lower risk of death when compared to those with the lowest intake of soy protein. This relationship held for both estrogen receptor positive and negative breast cancers, as well as for women who did and did not take Tamoxifen. “In summary, in this population-based prospective study, we found that soy food intake is safe and was associated with lower mortality and recurrence among breast cancer patients… This study suggests that moderate soy food intake is safe and potentially beneficial for women with breast cancer,” the researchers concluded. This study adds to the mounting body of evidence showing that soy foods are health-promoting, not health-destroying. It is important to remember to purchase organic soy foods, to eat those that are minimally processed (like tofu and tempeh), and to include these foods as part of a well-structured plant-based diet. Who sponsored (paid for) the study?